Isabel, don’t we have to give up coffee when we begin to follow the Beyond Diet weight loss plan? The simple answer is NO and I know this brings great joy to every one of you that loves your morning java. Before you start your happy dance, there are several important details I must share with you before you keep chugging down your caffeinated beverage of choice. The type of coffee, amount you drink, and what you put in it all affect your weight loss plan in critical ways. So, if you want to keep drinking coffee, you must, and I mean MUST, adhere to my suggestions below. Caffeine is a stimulant and can have a negative effect on your mood, your energy levels, and many organs in your body. 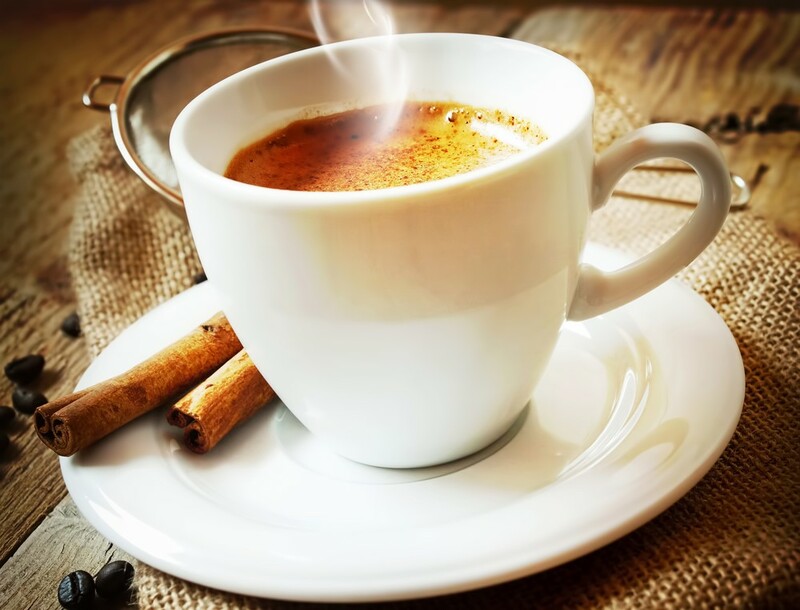 The good news is that if you stay within the safe ranges of caffeine intake, you are minimizing the bad effects and experiencing only the good. Does that mean coffee may be good for me? 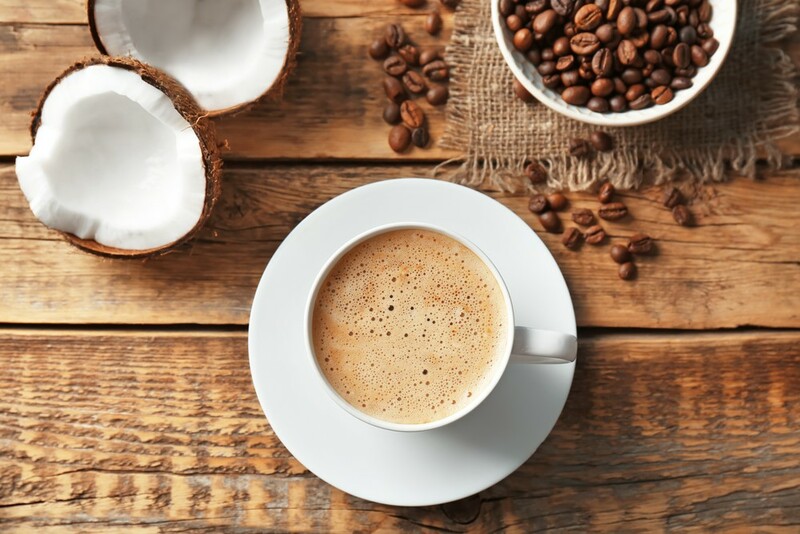 Yes, in controlled amounts coffee has been shown to increase focus and energy, improve fat burning, lower your risk of type 2 diabetes, protect you from Alzheimer’s and dementia, and lower your risk of Parkinson’s disease. With a list like that, why isn’t everyone drinking coffee all day long? The benefits come with a few caveats and guidelines that are important to follow. #1 - Organic coffee is the way to go. I decided to start with the hardest one first. Did you know that coffee is one of the most chemically treated crops in the world? Two hundred and fifty pounds…yes I said 250 pounds... of chemical fertilizers bathe your coffee beans. 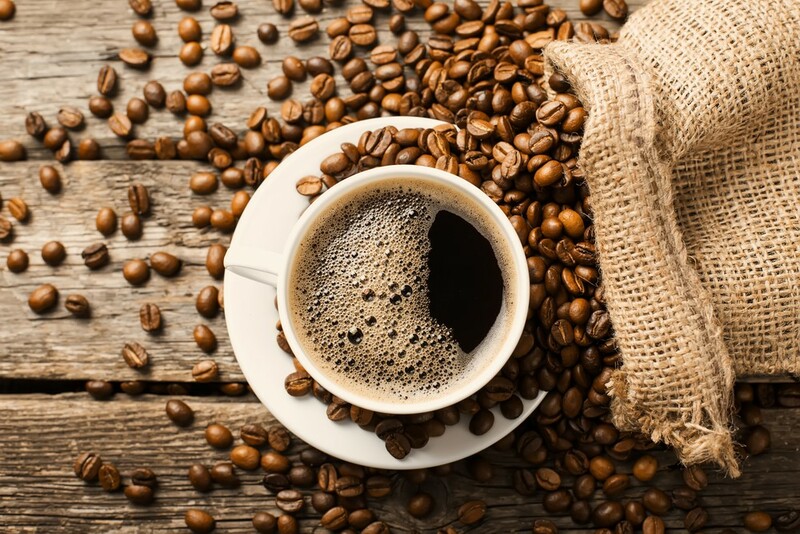 When you drink conventional coffee, you are ingesting these pesticide residues, which can contribute to a long list of problems, including cancer and miscarriages in women. Since most places don't sell organic coffee by the cup, you're going to have to make your coffee at home. I know some of you may be resistant to this one at first, but consider that not only will you be avoiding the pounds of pesticides that are in your conventional coffee, you'll also save yourself tons of money. If you are spending an average of $3 - $4 each day on your morning coffee (loaded with pesticides), in one month you could save $90 - $120 and in one year that adds up to $1,080 - $1,440…WOW!!! One pound of organic coffee typically costs around $12 and can last an entire month. Add in a few extra dollars for some stevia and milk and your coffee budget will quickly go down to $20 a month, or $240 a year. Is that a huge difference or what? #2 - Ditch the creamer, sugar and artificial sweeteners. Like drinking a cup of pesticides wasn't bad enough, now throw a little high fructose corn syrup, processed sugar and aspartame into the mix, and now we have a recipe for super accelerated weight gain. Just one quick glance at the ingredients list of any creamer will show you exactly why it is not a part of your healthy weight loss regime, and sugar or artifical sweeteners are a major reason why obesity is such a big problem in our world today. Instead of creamer you can use coconut milk, almond milk, rice milk, or raw organic milk. 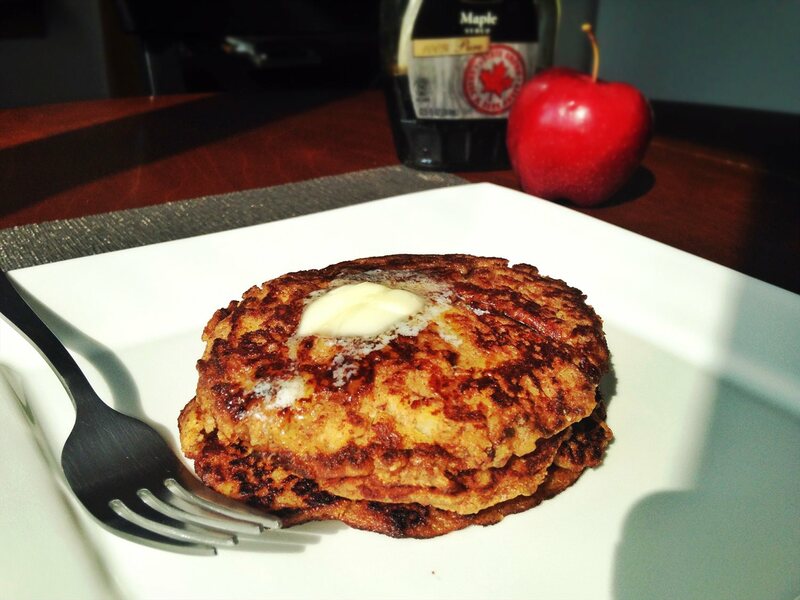 Instead of sugar or artificial sweeteners you can use stevia or raw honey (three of my favorite recipes below). #3 - No more than two 8-ounce cups per day. Look, I get it. You’re tired, and the demands of your life seem like they require a permanent IV of caffeine all day long. I’ve been there just like you have, but what I quickly realized was the more coffee I drank, the more tired I became. The benefits of coffee are most definitely "dose dependent" and any more than two 8-ounce cups in a day can cause energy crashes, poor sleep, dependency headaches (where if you don’t have it, your head feels like it might explode), and the worst of all, adrenal fatigue. If you’re currently drinking more than two 8-ounce cups a day, get yourself on a slow detox program where you slowly reduce the amount you’re drinking every day. You don’t have to do it all at once (and I actually don't recommend quitting cold turkey). If you want to avoid the headaches, do yourself a favor and reduce the amount of coffee you’re having slowly throughout the course of 1-2 weeks. 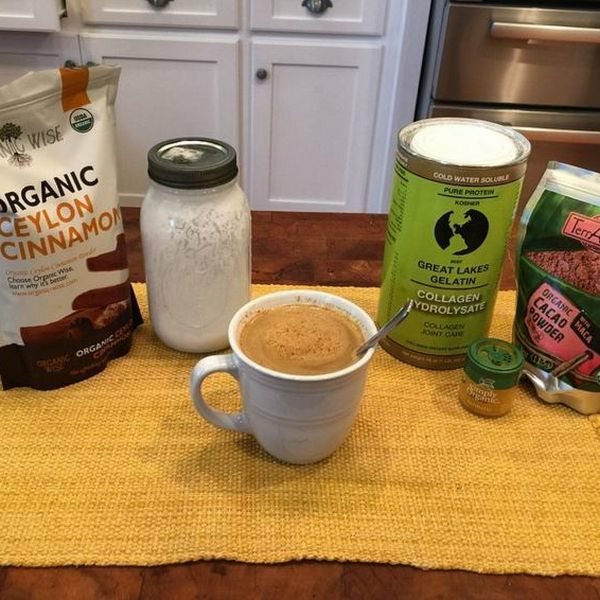 Try some of our favorite Beyond Diet coffee recipes! 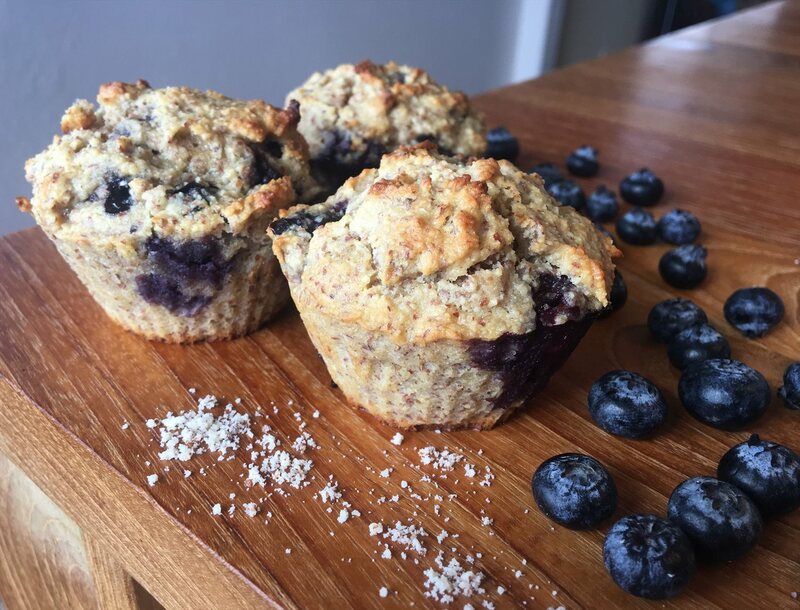 Put all ingredients in a mug and enjoy first things in the morning. After that second cup, you should cut off your coffee consumption for the day. If you're craving something warm throughout the day, try some some peppermint tea or make my Afternoon Power Drink. Remember, you can keep coffee as part of your health plan by following the healthy guidelines listed above. How do you like to enjoy your coffee the Beyond Diet way? Tell us below! Are the coffee rules different for decaf ? Can you post a picture of the Stevia that you purchase? Please. Thank you. Love this I don't need the sweetener but I do like the fluff in a cappuccino and have a whizzer that does this. I find it is harder with the other milks but as long as it is warm it works on the coconut and almond milks. Have you found an organic coffe that tastes good?? What brand of organic coffee do you like? 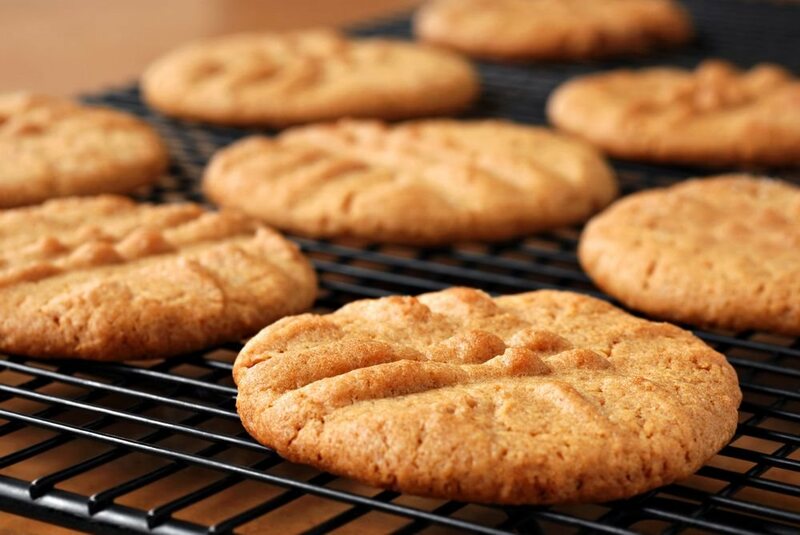 Delicious cookies - great for the holidays (or any time, really)!